With the rising rate of petrol, diesel cars in India are occupying the market at a faster rate than before. Nowadays, most of the automobile companies offer diesel models of the cars in India. Not only does Indian diesel cars provide better mileage than petrol models, but they also provide quite better performance. Although diesel cars in India may cost you a bit high than the petrol variants, but with the increasing demand of diesel cars buying cheap and best diesel car in india is surely a safe bet. There are a number of good diesel cars in the Indian automobile market with various price range. In this article we will tell you about the 10 cheapest diesel cars in India. Once you know about these cheapest diesel cars, you can easily make up your mind after checking their price, specifications, mileage and some unique features. Let us have a look at the 10 cheapest Indian diesel cars, starting from No.10 being the most expensive an No.1 being the cheapest of all. Hyundai i10 has been very successful with its petrol variant. The Hundai i10 Diesel has a 6.2-inch touchscreen infotainment system. Other upgrades in i10 are red side body decals, hubcaps, blackened B-Pillar, rear spoiler with integrated brake lights. Hyundai has also launched a special edition of i10 and it has named it as Hyundai i10 Grand after celebration of completing 20 years in India. Hyundai i10 Diesel gives a mileage of 24 kmpl with a 1.1-litre diesel engine. Hyundai i10 is at No.10 in our list of cheapest diesel cars in India. Starting from Rs. 5.82 lakh – Ex-Showroom Delhi. Maruti Swift is one of the best diesel car in India which gives optimum performance and quite good mileage in its segment. 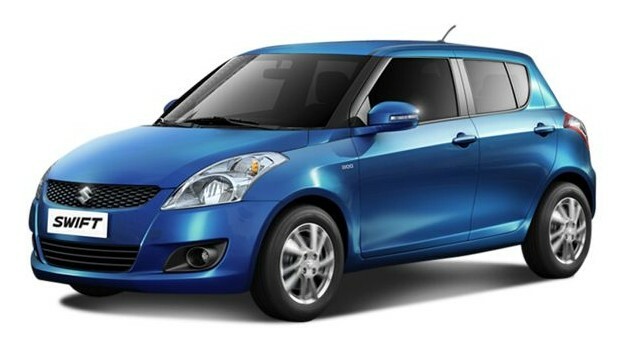 Swift is one of the most successful hatchback diesel cars in India when we talk about fuel efficiency and price. The 1.3 Liter Diesel Engine of Swift Diesel car delivers a mileage of around 18.0 kmpl within the city. The latest model of Swift Diesel comes with features like extra comfort, improved interiors and many other advanced safety features. Maruti Swift is at No.9 in our list of cheapest diesel cars in India. Starting from Rs. 5.77 lakh – Ex-Showroom Delhi. The Italian Automobile Company, Fiat Motors has one of the most popular hatchback diesel car in India which is Fiat Punto. The Fiat Punto diesel provides excellent features along with elegant interior with powerful 1.3 Liter engine giving a promising mileage of 20.3 kmpl. The all new diesel Grande Punto is the third largest hatchback in India from Fiat Motots. Fiat Punto is at No.8 in our list of cheapest diesel cars in India. 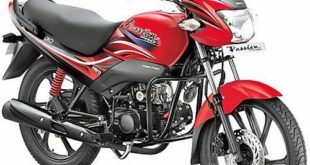 Starting from Rs.5.63 lakh – Ex-Showroom Delhi. Ford Figo Diesel is better known as the first hatchback car which was launched by Ford India. This diesel car in India is available at an affordable price. The diesel variant of Ford Figo has all new infotainment system with bluetooth connectivity, good comfort and all basic safety and security measures. Ford Figo comes in a number of beautiful colours. Ford Figo’s 1.4 Liter Duratorq Diesel engine gives a great mileage on National highways and within the city. You can anything 14.5 kmpl-18.5 kmpl from Ford Figo Diesel. Ford Figo is at No.7 in our list of cheapest diesel cars available in India. Starting from Rs. 5.61 lakh – Ex-Showroom Delhi. Maruti Ritz is an superb offering at the rate of INR 5.5 lakh, that too in diesel segment. The Ritz Diesel has a 1,248 cc, 4-cylinder, DDiS diesel engine that delivers 74 bhp of power and 190 nm of torque with a mileage of 21.1 kmpl. This fuel-efficient diesel car has adjustable outside rear view mirrors, body colored bumpers and wheel caps. It has a tall boy design which gives a good feeling of space. The Ritz Diesel has a cheap maintenance and gives high performance which makes it a ‘safe buy option’ among small diesel cars. 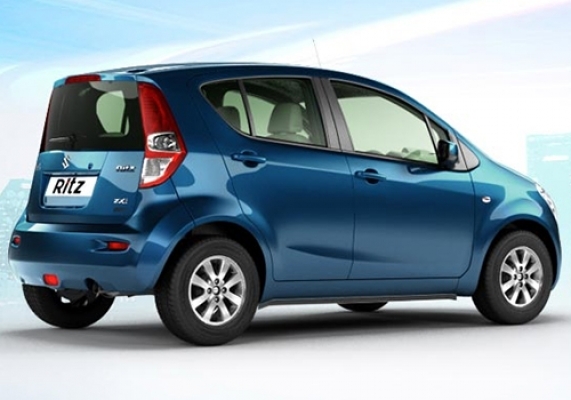 Maruti Ritz is at No.6 in our list of cheapest diesel cars available in India. Starting from Rs. 5.50 lakh – Ex-Showroom Delhi. Mahindra KUV100 diesel a new diesel car in India. 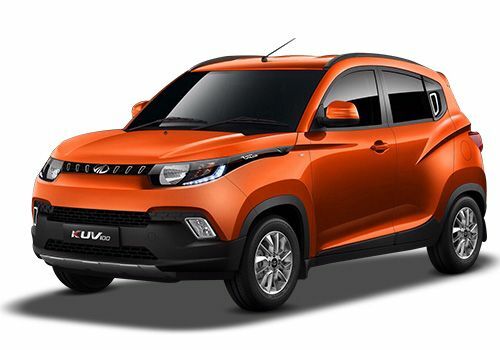 Introduced in early 2016 and promoted by Mahindra as the Young SUV, the stylish KUV100 diesel comes offers 5 seater and 6 seater options, latest infotainment system with bluetooth connectivity with Mahindra Bluesense App, very good comfort & leg room. You can also purchase the explorer kit which makes the KUV100 look stunning. KUV100 Diesel might affect the sales of Maruti Swift and Hyundai i10. People looking for Ford Ecosport, might plan to get this cheaper mini SUV, Mahindra KUV100. With the company claiming a mileage of 25.32 kmpl with a 1.2-litre mFalcon D75 Diesel Engine, KUV100 is definitely a good diesel car in India. Mahindra KUV100 is at No.5 in our list of cheapest diesel cars available in India. Starting from Rs. 5.35 lakh – Ex-Showroom Delhi. 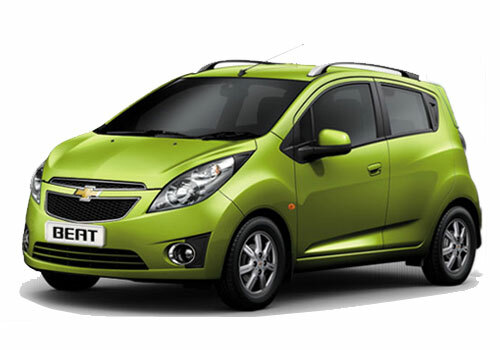 Chevrolet Beat Diesel is quite a successful, dynamic, stylish, bold and beautiful car by Chevrolet. The Beat Diesel offers an advance smart tech engine for good performance and fuel efficiency, The great fuel efficiency and super handling performance of Chevrolet Beat Diesel makes it one of the best in its segment. Chevrolet Beat Diesel gives a superb mileage of 25.44 kmpl with 1.0 Litre Engine, which is the best in diesel car category in its segment . Chevrolet Beat is at No.4 in our list of cheapest diesel cars available in India. Starting from Rs.5.16 Lakh – Ex-Showroom Delhi. Maruti Celerio offers dual airbags and ABS as an option, surprisingly for the base version as well. 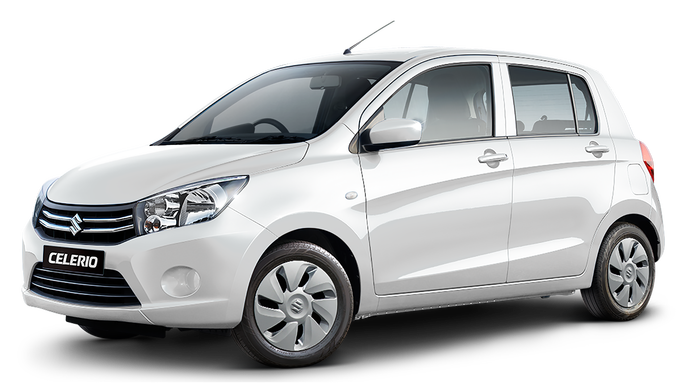 Celerio is also the first diesel car by Maruti to offer the compact 800 cc diesel engine, which makes Celerio the only car in its segment to that comes in 3 fuel options – Petrol, Diesel and CNG. A 5-speed manual transmission is available in all three fuel options. The 800-cc diesel engine makes 47 hp at 3500 rpm and 125 Nm at 2000 rpm and delivers an excellent mileage of 27.62 kmpl. Maruti Celerio is at No.3 in our list of cheapest Indian diesel cars. Starting from Rs. 4.90 Lakh – Ex-Showroom Delhi. 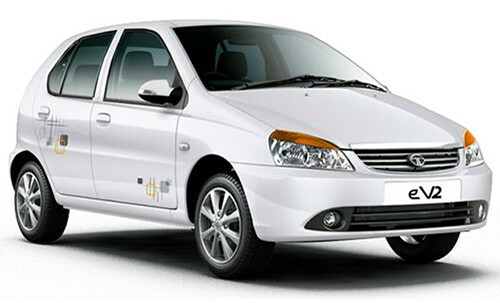 Tata Indica Diesel is known to be one of the most successful and fuel efficient hatchback by Tata Motors. Inside the cabin, you will find few attractive and spacious dual tone interiors. It also provides an advanced F-Shift gearbox and a completely new dual path suspension that offers a better handling and driveability. With a superb Mileage of 25 kmpl and 1396 cc diesel engine, Tata Indica Diesel is a completely safe bet. Tata Indica is at No.2 in our list of cheapest Indian diesel cars. Starting from Rs. 4.68 lakh – Ex-Showroom Delhi. 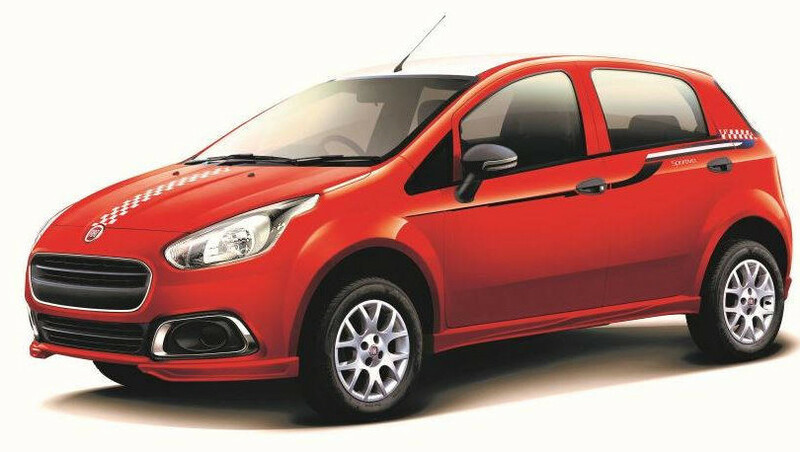 Tata Tiago Diesel gives a great styling and elegant looks. It is a hatchback which is said to be value-for-money! Tata Motors has made a lot of efforts on the quality of this car. 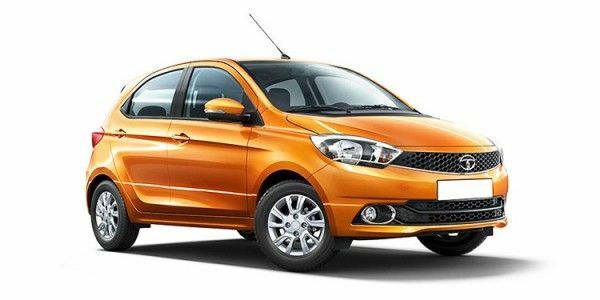 With solid built, Tata Tiago appears flimsy. Tata Tiago Diesel is built with superb quality and well-designed interiors. This is a lot of storage space in the car as it provides a 242 liter boot space. It offers light controls, agreeable ergonomics & perfect driveability. Other features of Tata Tiago include 2 driving modes, parking sensors + display, cooled glovebox, full MID & a lot more. Tata Tiago Diesel has a 1,047 cc, 3-cylinder, 12V DOHC common rail engine which delivers a great mileage of 27.8 kmpl. Tata Tiago is at No.1 in our list of cheapest Indian diesel cars. Starting from Rs. 3.94 Lakh – Ex-Showroom Delhi. Hope you liked our list of cheapest diesel cars in India. If you want to increase your budget a bit, you can opt for the diesel variants of Tata Zest, Renault Pulse, Hyundai i20, Toyota Liva or Volkswagen Polo. If you are interested to increase your budget a little more, you might also able to get some diesel automatic cars in India like Maruti Suzuki Ciaz AT, Ford Figo Aspire DCT, Skoda Rapid DSG etc. 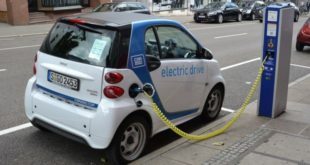 The use of Electric Vehicles is all set to triple in two years!